Description LE trim. Reliable, CARFAX 1-Owner, Toyota Certified, GREAT MILES 40,750! WAS $18,999, $400 below NADA Retail! 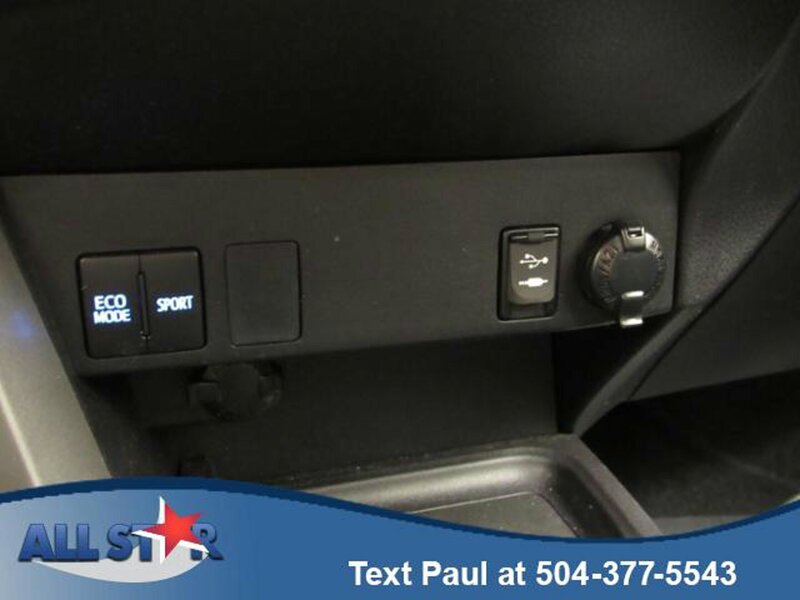 Bluetooth, CD Player, Brake Actuated Limited Slip Differential, TONNEAU COVER, Back-Up Camera, iPod/MP3 Input. TONNEAU COVER. Toyota LE with Barcelona Red Metallic exterior and Black interior features a 4 Cylinder Engine with 176 HP at 6000 RPM*. Non-Smoker vehicle, New Tires. Was $18,999. This RAV4 is priced $400 below NADA Retail.